As you scan through this week’s paper, you will notice a certain theme. Post staffers have been planning for a few months to make our first special edition of the 2017-18 academic year all about Ohio University’s new president, Duane Nellis. Though Nellis officially started his term as president June 12, and The Post provided coverage of his first day and his speech at the Class of 2021 Convocation in August, we decided an entire edition dedicated to Nellis’ plans as president and who he is as a person would be a great way to begin the academic year. Throughout the past couple of months, The Post staff had the opportunity to talk with Nellis, ask questions and learn more his past and his plans for the future. We asked him about his college days, his off-campus housing and how he will make himself available to students. To add additional context, one reporter interviewed former interim President David Descutner, who now serves as interim executive vice president and provost, to talk about his new role helping Nellis. And just because we are putting out a special issue now does not mean our coverage about President Nellis and his administration will slow down anytime soon. Creating a special edition is an exciting time for Post staffers. It gives the different sections within The Post a chance to work closely together and learn from one another. Special editions are not a new concept to The Post. Every year, staffers start making plans weeks and months ahead of time so The Post can produce themed packages, like last year’s edition dedicated to the opioid epidemic and another edition that included 11 articles about different elements that make Athens wonderful. As per usual, we’ll put out a Homecoming edition later this semester, and we have a few other ideas in the works for the rest of the academic year. If you are a student and feel as passionate about telling stories as we do, drop by our newsroom in Baker 325 and talk to us about joining The Post. If you are a reader and feel strongly about special editions or topics that The Post could be covering more in-depth, send me an email and we can get a conversation started. 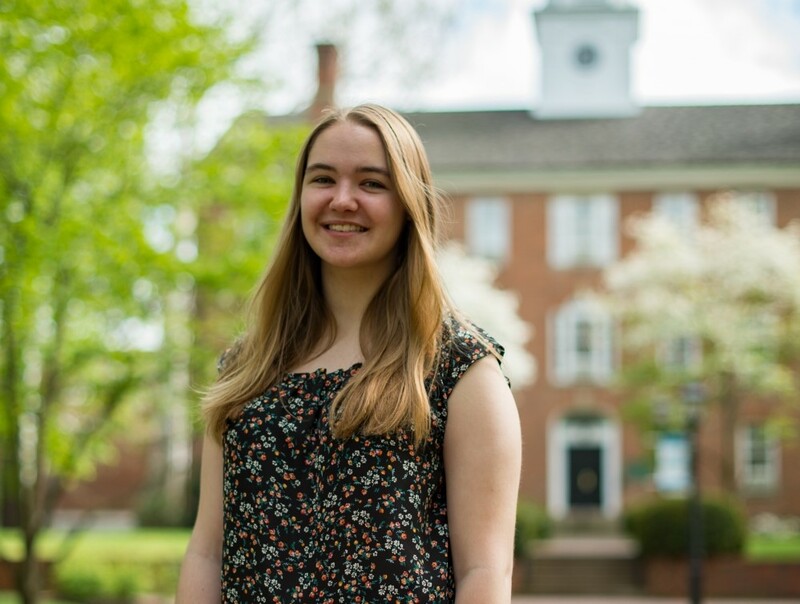 – Elizabeth Backo is a senior studying journalism and the editor-in-chief of The Post. Do you have suggestions for future special editions of The Post? Email her at eb823313@ohio.edu or send her a tweet at @liz_backo.